Our experienced contractors can create the perfect space to serve as a spare bedroom, play room, den, or hobby room. 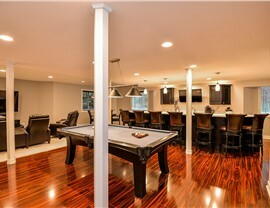 Are you thinking about refinishing the basement to give your family more room? Do you want to transform the downstairs into a personalized man cave? 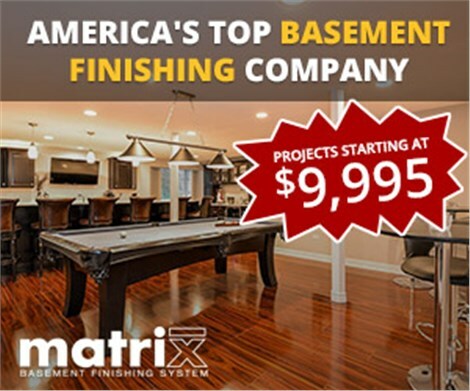 Whatever your reasons for remodeling, reach out to Matrix Basement Finishing Systems to upgrade that space. 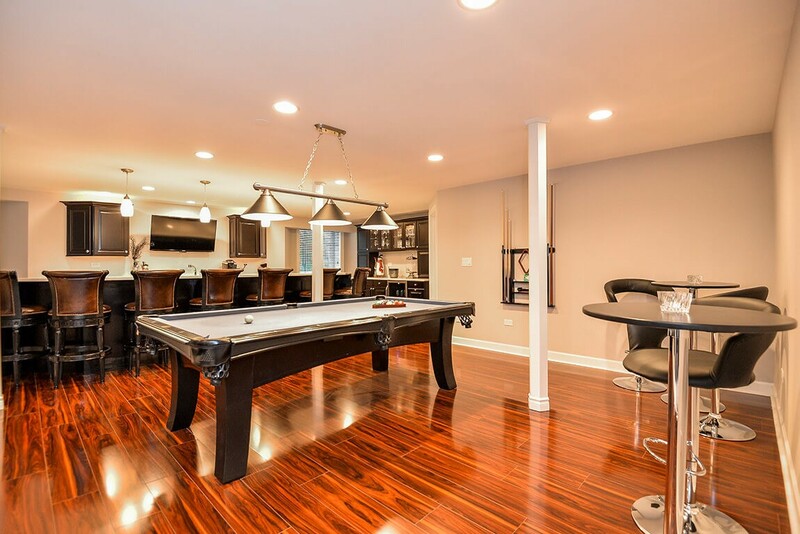 We are one of the premier local Libertyville basement remodeling companies thanks to a superior refinishing system. Our team has remodeled the basements of over 3,000 customer's homes. Allow us to do the same for you, too. 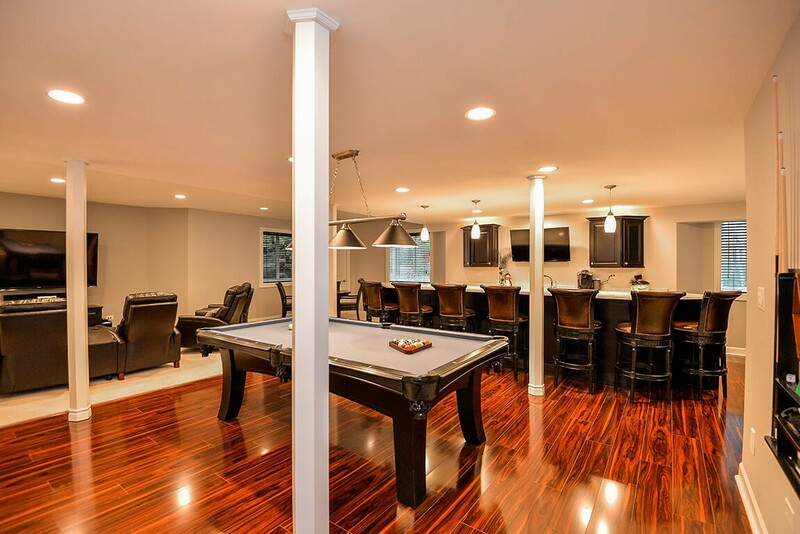 Our dedication to providing quality products and expert installation are a part of what help us to be the number one basement contractors in America. From the first initial consultation until the paint is drying on the wall, we also provide our full support throughout the basement renovation. 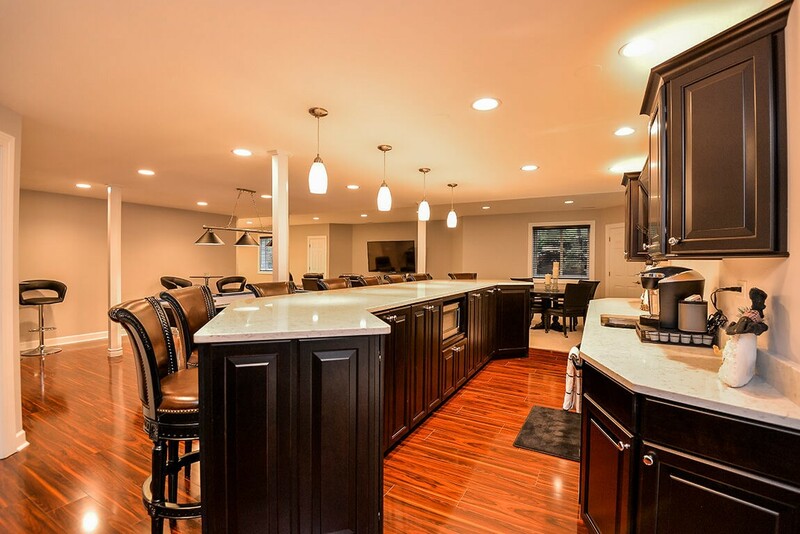 Total Remodeling Solutions: Our basement remodeling services include wall finishing, flooring, electrical, plumbing, and interior decoration. Reliable Product: The exclusive Matrix Basement Finishing System is five times stronger than drywall. It's also resistant to moisture and mold. Extensive Warranties: With a long lasting labor warranty and our 50-year product coverage, you can enjoy that basement renovation for a lifetime. 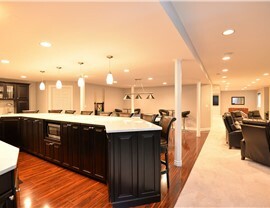 Financing Available: Make the costs of remodeling your basement easier to manage with our flexible financing options. 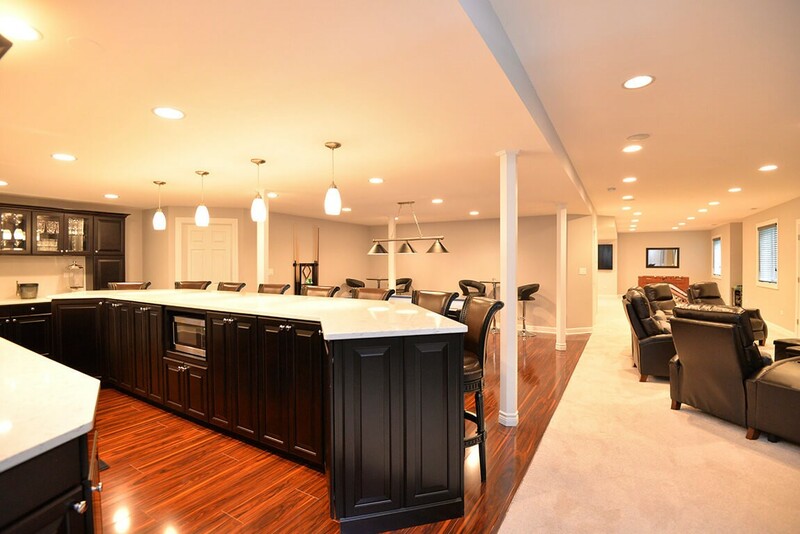 Transforming your basement into an expansive living area is no problem with help from Matrix Basement Finishing Systems. 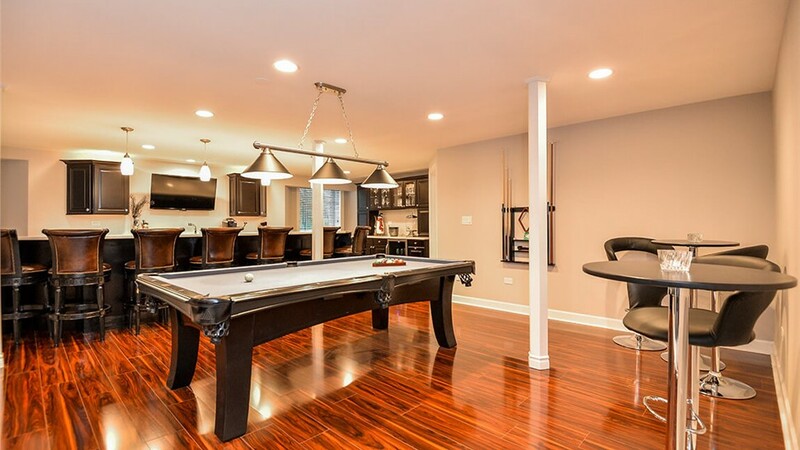 With our complete Chicago basement remodeling services, we're able to give homeowners a room that fits any purpose they have in mind. 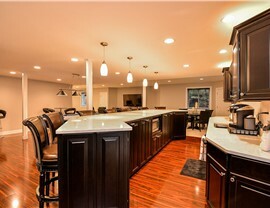 Give us a call or fill in our easy contact form to request a free consultation with a Libertyville remodeling expert. We'll also leave you with a complimentary price estimate to do the job.